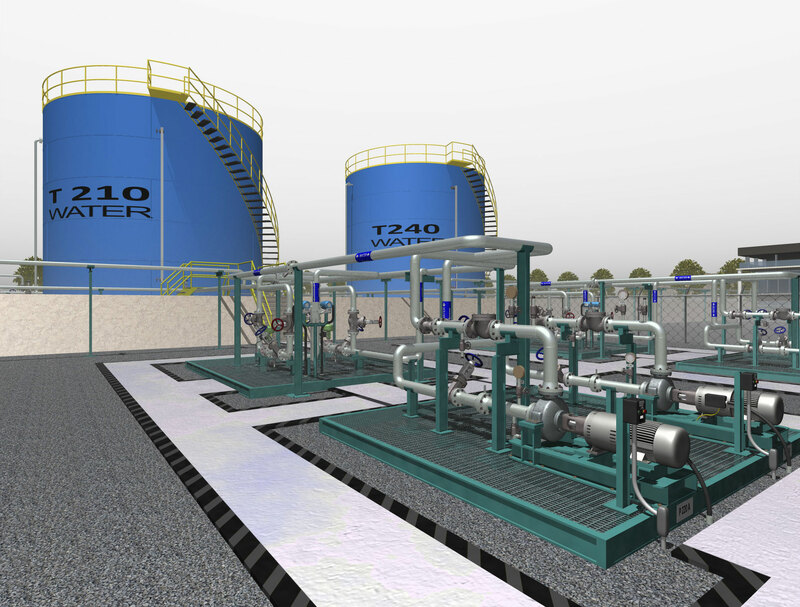 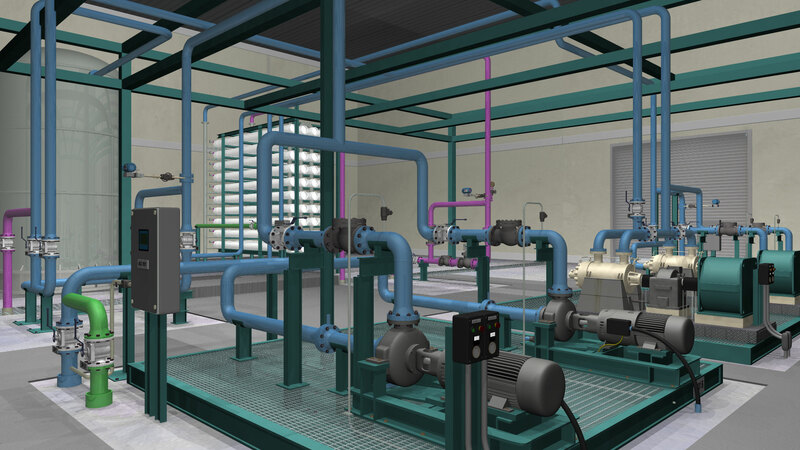 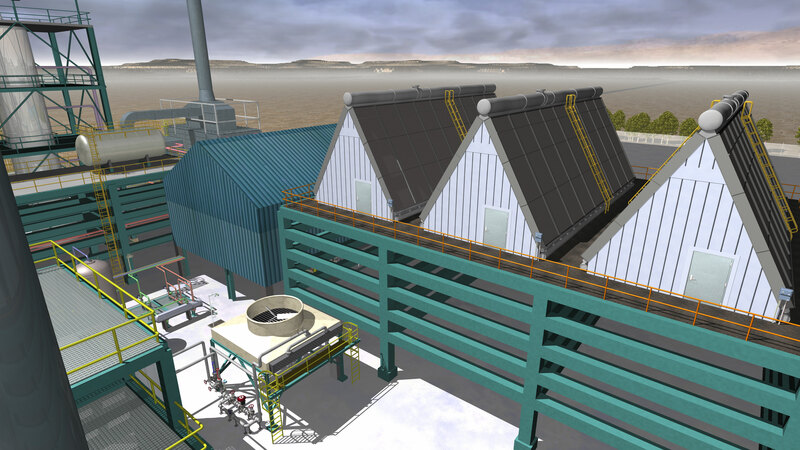 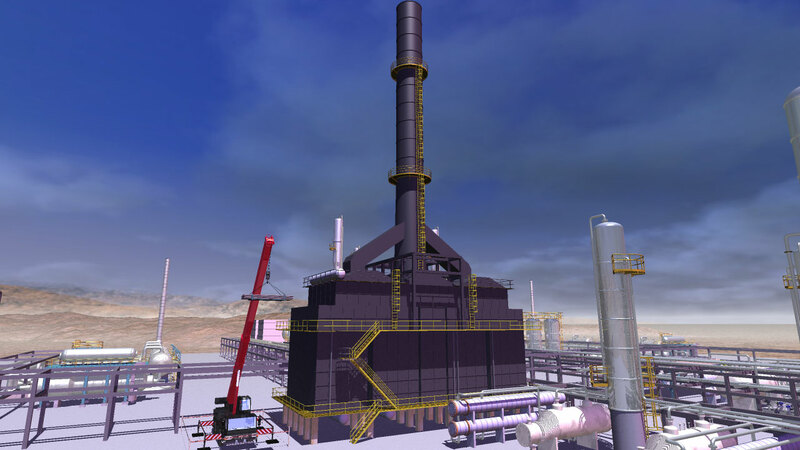 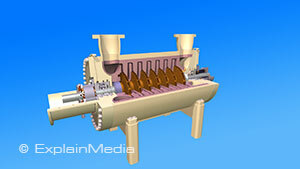 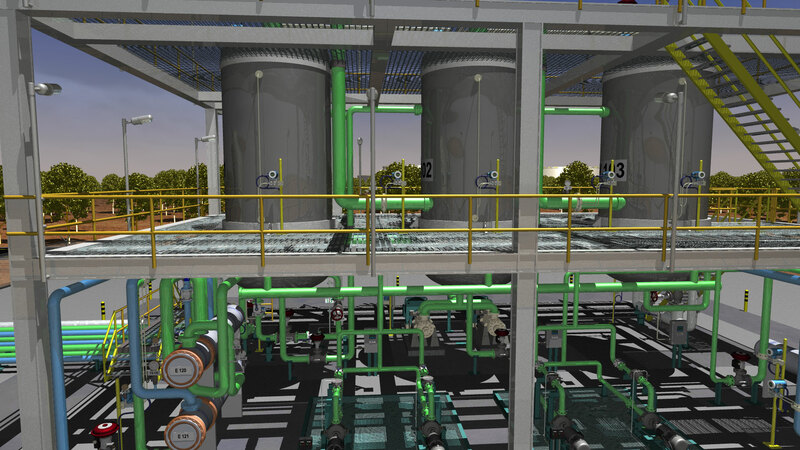 ExplainMedia strives to improve technical training by using state-of-the-art interactive and intelligent 3D models. 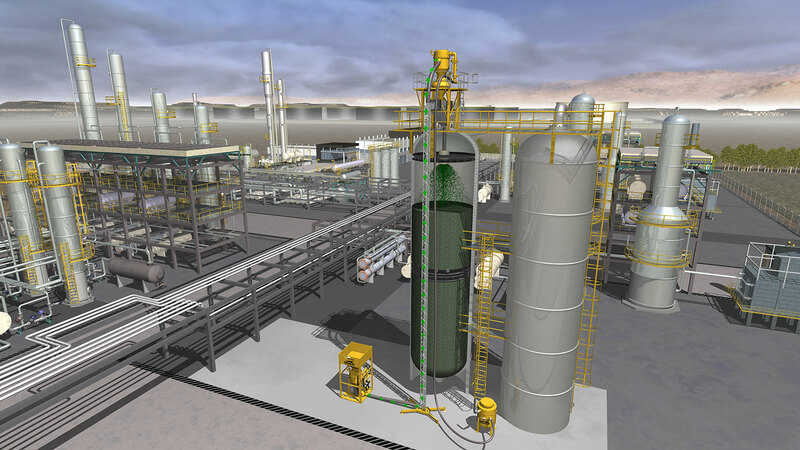 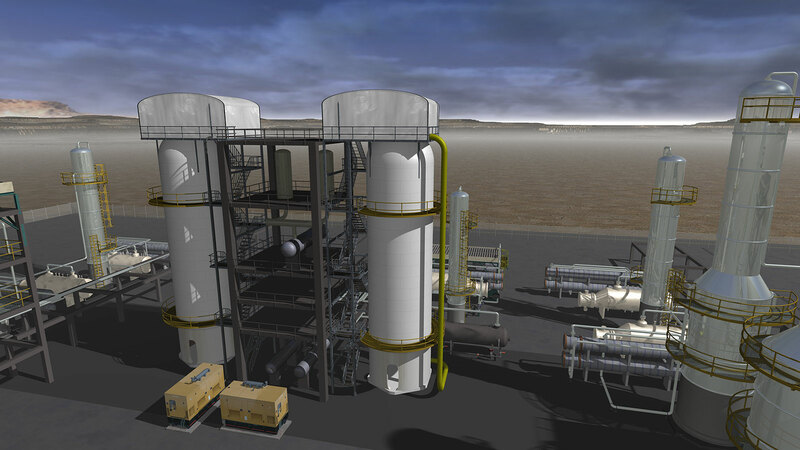 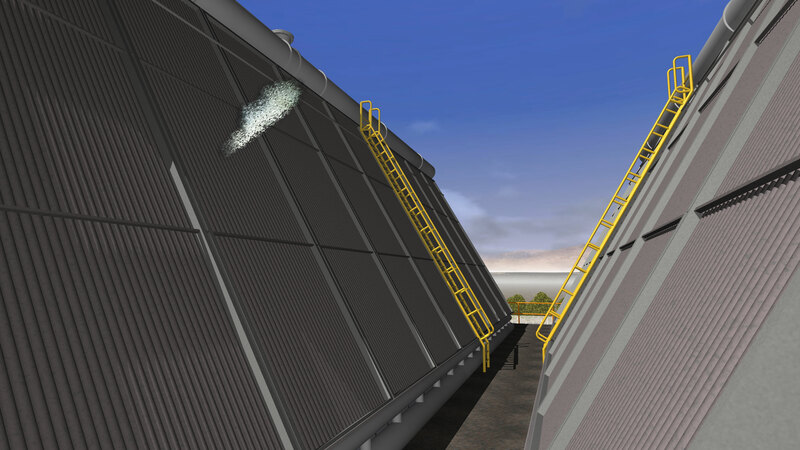 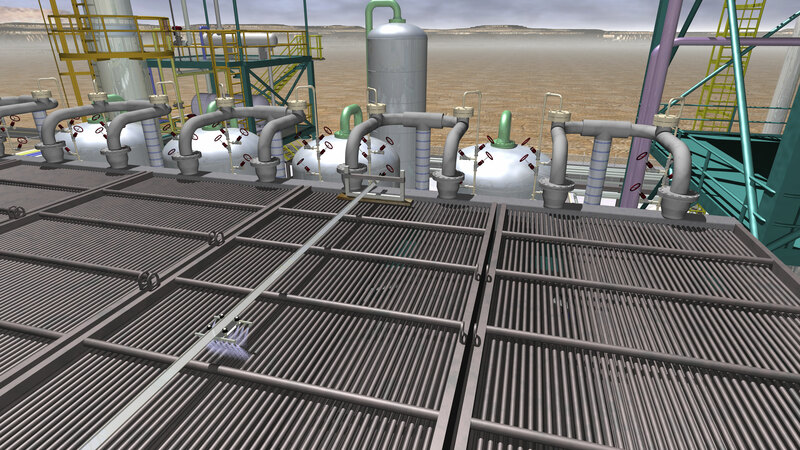 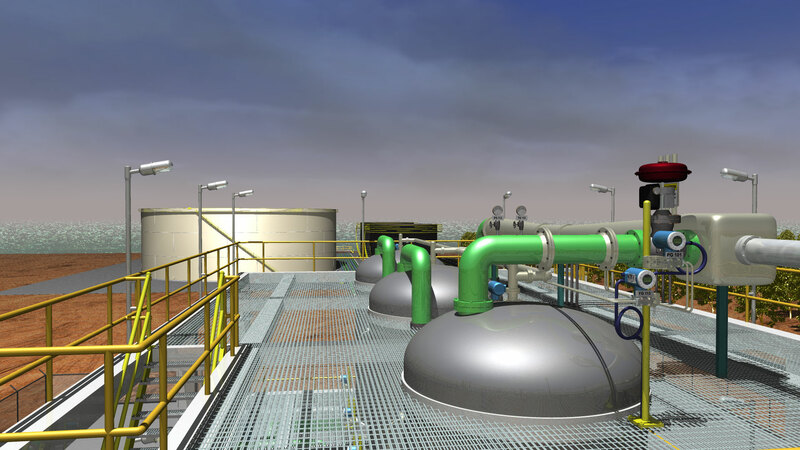 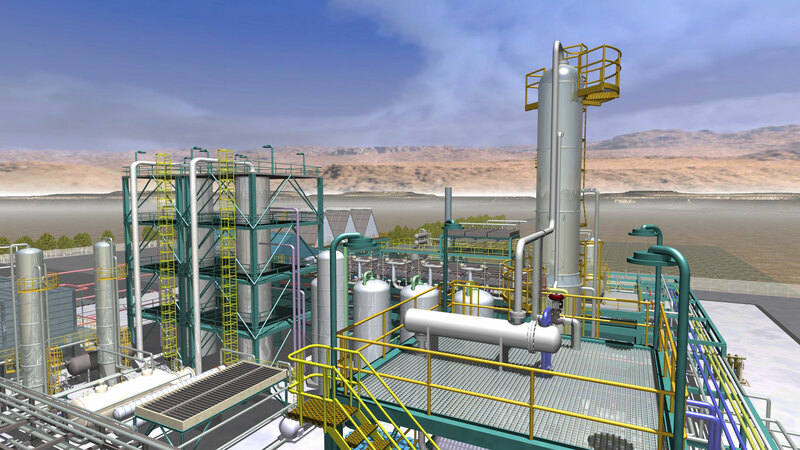 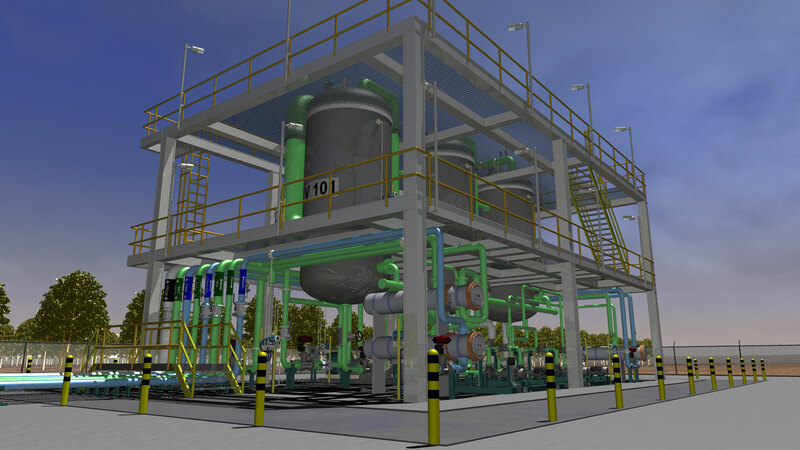 Process technology concepts are particularly suitable for our participative animation modules supported by process simulation. 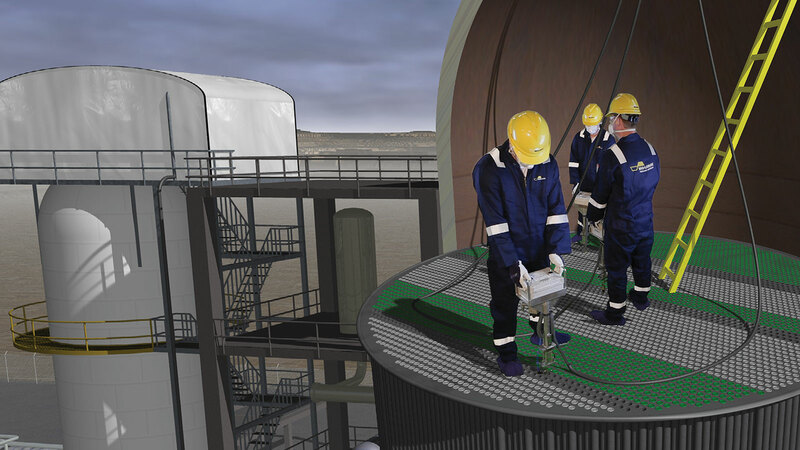 We remove the barrier between what the trainee experiences in the classroom and what he or she will see in the real world.